Smash Bros Ultimate features one of the largest rosters of any fighting game ever made, with a whopping 74 characters and more on the way. 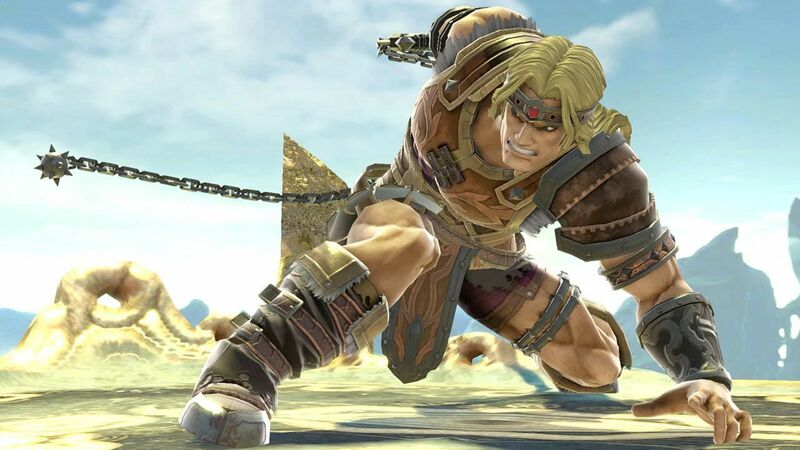 Among the new fighters is Simon Belmont, the original protagonist of the Castlevania series. He’s one of the more unique characters in the game due to his arsenal of weapons and long reach. Here’s how to play Simon in Smash Bros Ultimate. We’ll help give you a few tips and walk through the moves, strengths, weaknesses, and strategies for the character. So without further ado, let’s dive right into it. Simon’s entire movest in Smash Bros Ultimate basically revolves around his range with the whip, and when playing as him you’ll want to keep that range in mind at all times. Simon’s basic neutral attack, when the button is held down, will allow him to do his whip twirl from Super Castlevania IV, and you can actually block weak projectiles with it. His dash attack in Smash Bros Ultimate also features a whip twirl with the same ability so it’s good to keep in mind when fighting characters with ranged attacks. Simon actually has the longest horizontal Smash Attack in the game, even beating Corrin’s and his vertical has nice range behind it too. His down Smash has a different function, however, as he sweeps the whip around is body, giving you the ability to hit enemies on both sides. Neutral Special – Axe. Simon throws an axe in an arc, the trajectory of the projectile is always the same, so with some practice, you can learn it. The axe actually has exceptional power, causes decent damage, and can even KO an enemy at high percentage. Side Special – Cross. Simon throws a cross straight ahead that will travel a long distance and then come back to him. This attack works similarly to Link’s boomerang but has some differences. A light tap will make the cross move slowly, while holding down the button momentarily will make it go faster. Unlike Link’s boomerang, the cross doesn’t have to come back to Simon, meaning it’ll go forward and straight back instead of moving to where Simon does. Up Special – Uppercut. Simon moves in an uppercut up and to the right or left, hitting the enemy multiple times if he catches them. This is a great recovery move that has good range on it, but can also be used as a valuable part of Simon’s moveset. It has the same kind of trajectory that Mario’s up special does and causes roughly ten percent damage when it lands. Down Special – Holy Water. Simon throws a vial of holy water at medium distance that burns for about five seconds, and damages enemies. This move is great for coming together with other ones. Enemies caught in the blast will get stuck there until it’s done, so a good strategy is to pop a holy water then rush in and deliver an attack for even more damage, dash attacks work well here. Holy Water can be used smartly when you’re on other platforms as well as it’ll travel downward. Interestingly, you can’t throw Holy Water if Simon has an item in his hand already. Has exceptional reach, the longest of any character in the game. Has a lot of range and diversity with special attacks. Can use his whip as a tether recovery. Simon is a heavyweight character, so he moves slow and has a fast fall speed. Some attacks, like up Smash, only hit straight on and don’t have an AoE like other characters. Most of Simon’s attacks have a windup due to their reach. We’ve said this a couple times already, but Simon is completely based around his range as a fighter. Many of his attacks, both tilt and Smash, have a windup behind them. Because of this, it’s important to keep his range in mind, as a quick neutral from an enemy can easily interrupt the windup. Some important things to keep in mind as Simon, although he has long reach some of his moves hit straight ahead and don’t have much in terms of horizontal hitboxes. We mentioned this before but his up Smash hits straight up, literally, and won’t hit enemies on the side of his attack. His down tilt does a quick kick, but if you hit the button again Simon will surge forward with a diving kick that can jump off platforms. You need to keep this in mind as it can be easy to jump off the edge of a stage if you’re not paying attention. However, this move is also quite useful for surprising enemies with a fast attack that moves Simon some distance. Another moves to keep in mind is Simon’s down aerial, which is a diagonal diving kick similar to Sheik. If Simon hits an enemy with this attack he’ll bounce off in a backflip that immediately lets him act again with another attack. While playing as Simon you should always keep his specials in mind, as they can effectively be used to hit enemies from range and give the character a diverse moveset. Simon is exceptionally good at edge-guarding because of his ranged specials, and hitting a recovering enemy with his axe can be absolutely devastating. 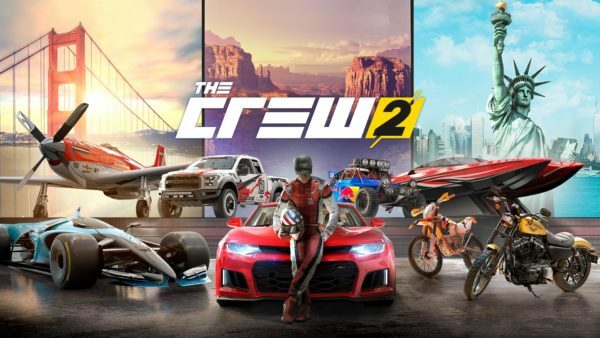 We’d recommend hopping into the training mode with Simon and getting a feel for the trajectory of all his specials, especially the axe which is trick to land. If you can really get the axe down pat, though, you’ll be a force to be reckoned with. For Simon’s Final Smash he launches a coffin just a short distance ahead from himself, about one character length. This Final Smash does tremendous damage before launching the enemies caught in it. It’s important to note, though, that you need to catch the enemies in the coffin when you launch the Final Smash, as they can’t run into it afterward. Those are all of our tips and tricks for how to play Simon in Smash Bros Ultimate. For even more guides and help make sure to check out our Smash Bros Ultimate wiki. 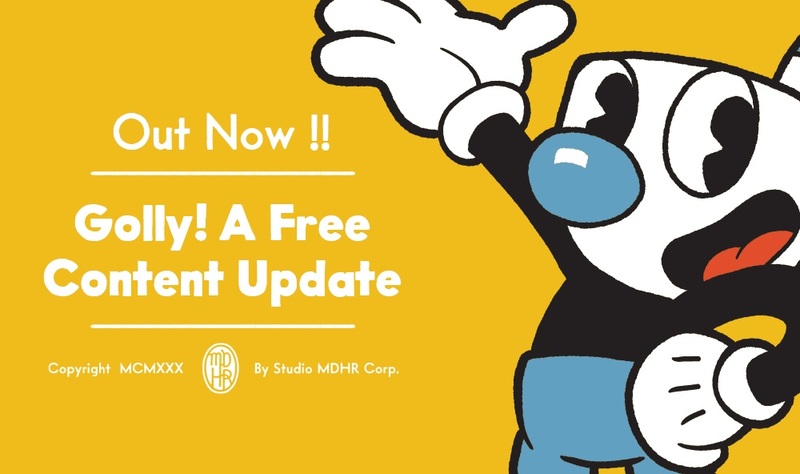 It’s filled with guides on how to unlock all characters, what the install size is, how to play as new characters such as Ridley Inkling and Incineroar, as well as how to get spirit points, how to level up spirits and how many spirits there are.